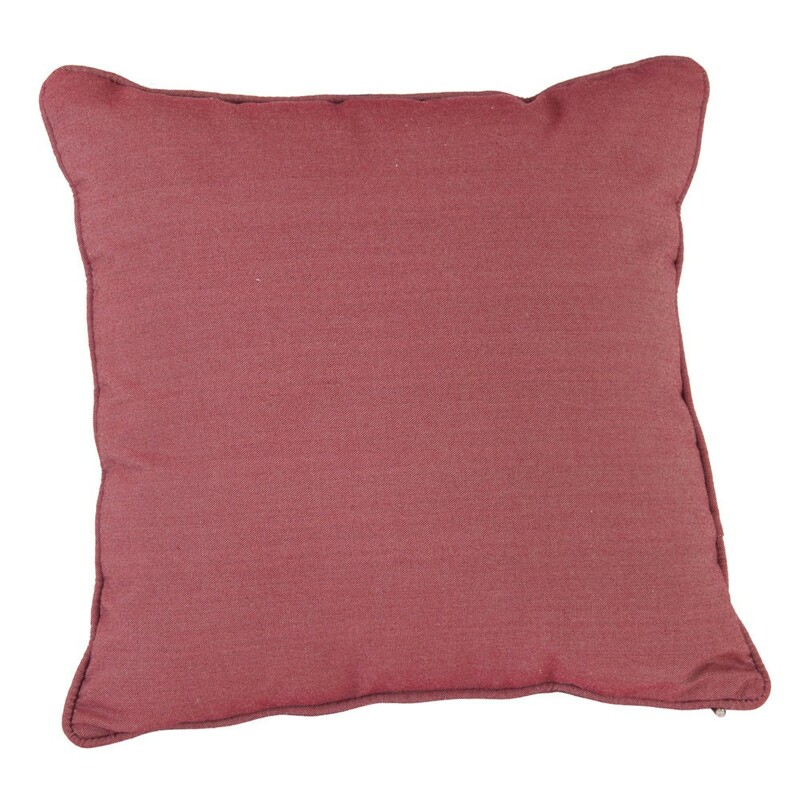 The cushions are made using 180gsm polyester fabric with single piping. Cushions come in 8 different colours, 4 plain and 4 striped. The plain colours have a matching striped cushion which compliment each other when used together.